As the winter months draw nearer, there’s one pattern I’m so excited about. 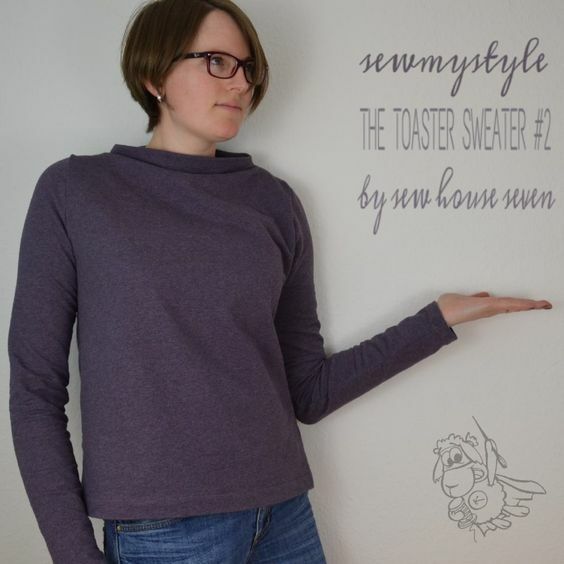 It’s the Toaster sweater by Sew House Seven and, specifically, version two of the pattern. 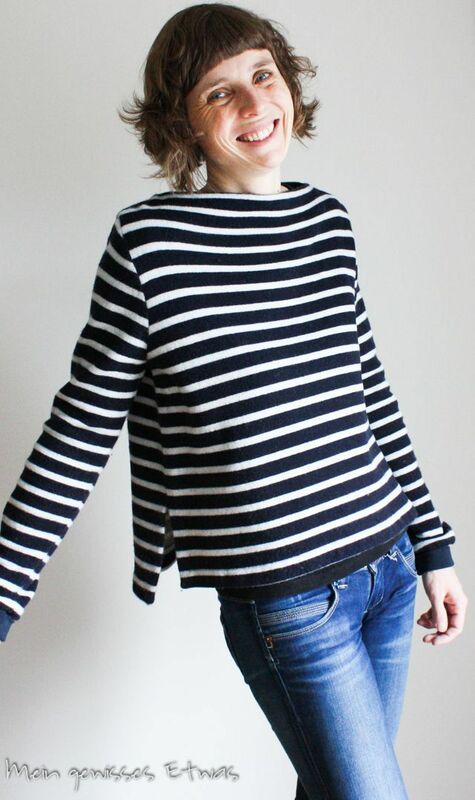 It’s a lovely funnel neck thin jumper that is perfect for wearing under coats and with jeans. I love funnel neck jumpers anyway at this time of year and, with a pattern to make my own, I’ll definitely be making a few of these in the near future. 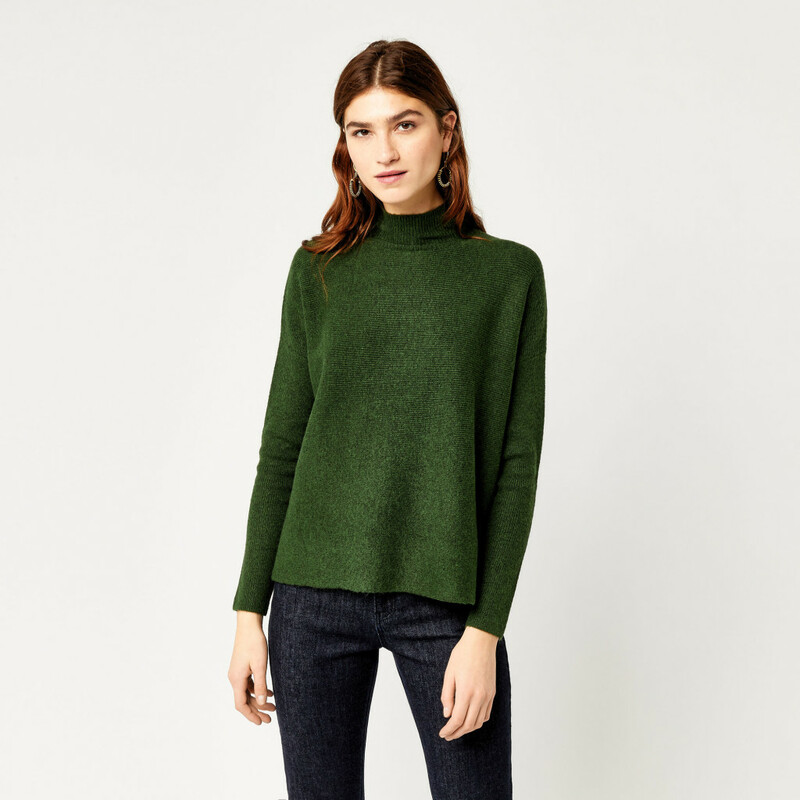 I’ve been on the hunt for the perfect funnel neck jumper pattern all autumn. I have two favourite high street ones from last year but they’re starting to get a bit bobbly and this is the perfect replacement pattern. As for the fabric, I actually had some fabric from Fabric Land in mind for this. However, a few days after buying it, I got a phone call to say they’d run out and wouldn’t be restocking. I’m so sad about this as it seemed to be the perfect fabric for this pattern. 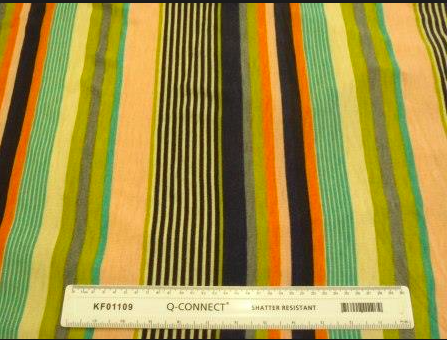 Here’s a pic of the fabric in question – if anyone knows where I can buy the same fabric elsewhere, please let me know! But, alas, I’ve also planned a few different versions. A navy blue fabric (I’m thinking a ponte de roma fabric), a mustard yellow and a raspberry red. I’ve also got my eye on this grey ribbed jersey and navy striped fabric from Guthrie and Ghani too, for some thinner Toaster sweaters. 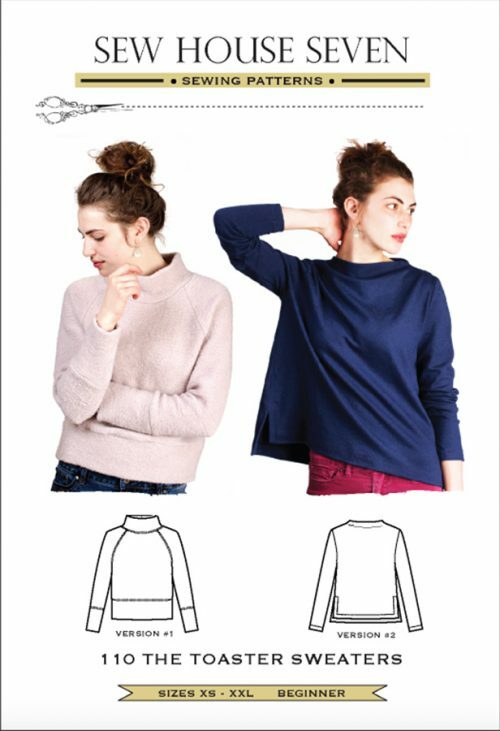 Also, a couple of weeks ago, Seamwork’s newest pattern, the Sadie, was released. 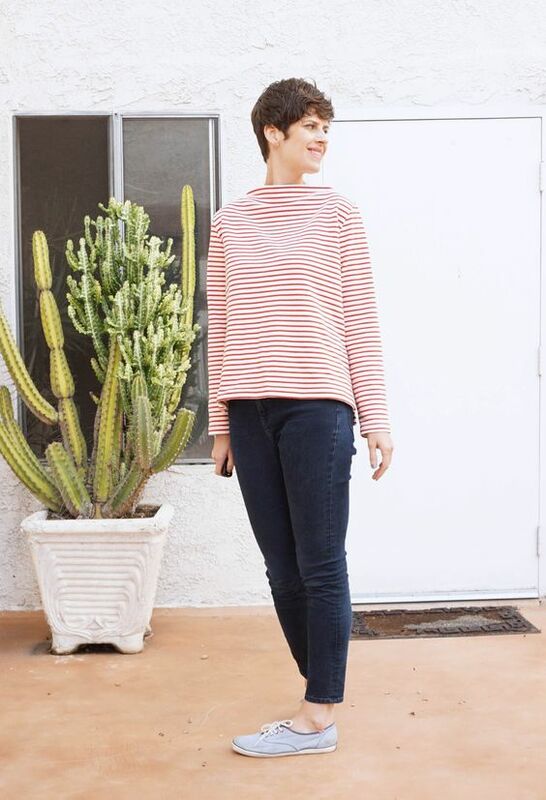 This is pretty similar to the Toaster sweater, but a little bit looser and longer if that’s more your thing! Do you have any Toaster sweaters in mind? It seems as though it’s a staple make for sewists this year.